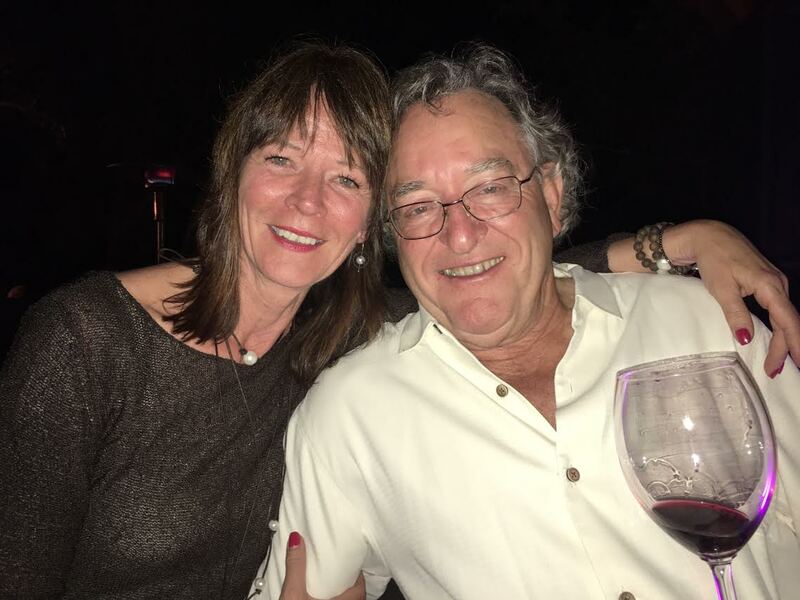 My wife Ronda and I cordially invite you to join our special excursion to Bordeaux, France May 28th – June 04th, 2020. We have chartered the ship AmaDolce exclusively for our guests to experience Bordeaux, BRION-style. 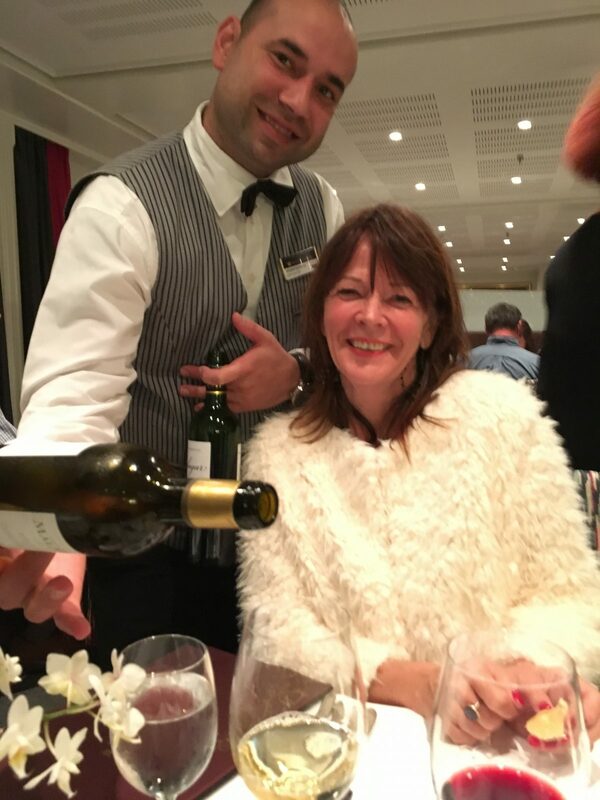 This trip promises to be an unforgettable wine and food journey that will captivate, inspire and expand your passion for world class wine, food and adventure. Please note: The B. Wise Vineyards Bordeaux River Cruise is created solely for B.Wise Vineyards in conjunction with Tours & Wine (by Expanding Horizons) and AmaWaterways. Any pre- or post-cruise programs or additional services, are exclusive to guests on this cruise who book their reservations with Expanding Horizons, Tustin, CA. Persons booking with alternative travel agencies will not be included in these activities.